Dillon was born and raised in St. Paul, Minnesota. He spent his summers on the waters of Balsam Lake, WI and Jupiter, FL. In 2007, he relocated to Jupiter where he found his love for the ocean. During his junior year of college, he started working the boat shows for Worth Avenue Yachts. While in Gainesville, he worked as a boat salesman at P&J Marine. Dillon was the top salesman and secured one of the largest contracts in P&J Marine’s history. The following summer, he worked on the Worth Avenue Yachts charter management team in the Newport, RI office. 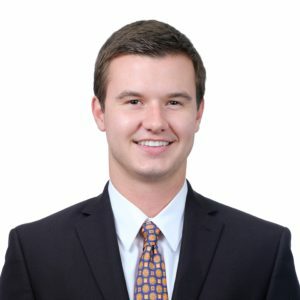 Dillon graduated from the University of Florida with a B.S. in Finance. 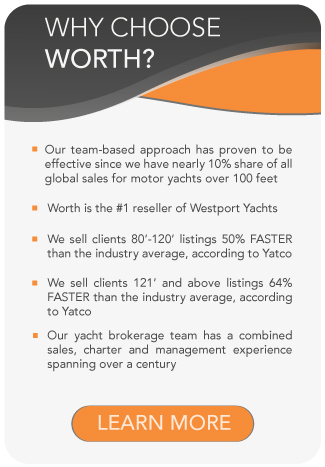 His experience with sales and charter allowed him to cultivate his skills as a yacht broker. 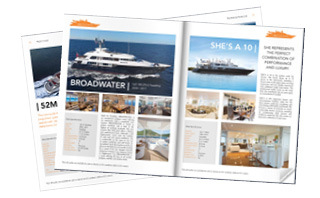 Dillon is based out of the Worth Avenue Yachts office in Palm Beach, FL.